Address will be provided in registration confirmation e-mail. We are pleased to invite you to our Annual Admitted Student Reception! 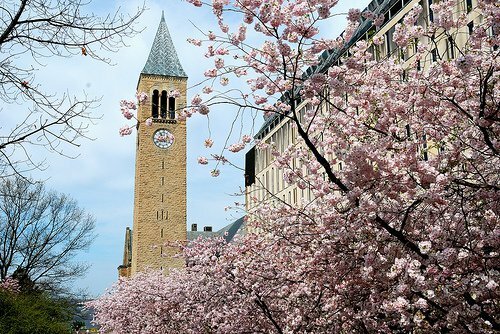 Each year, local Cornell Clubs across the country host an event for recently admitted students and their parents. 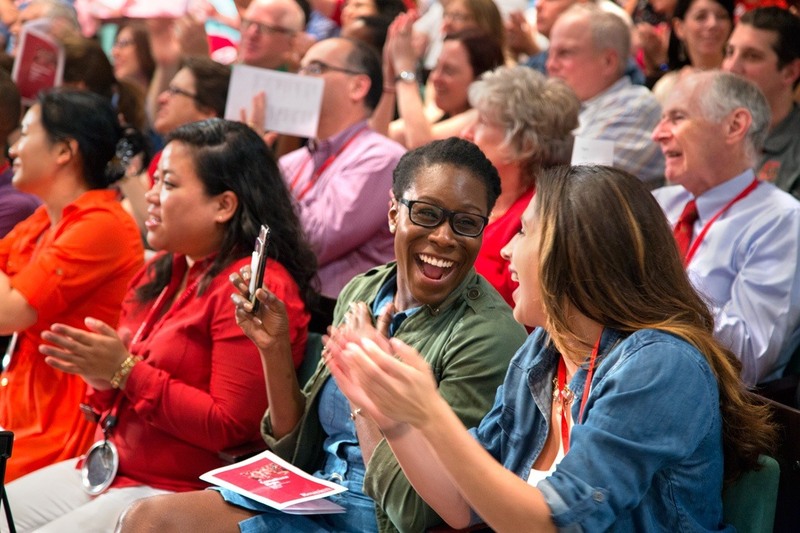 These events provide the space for potential Cornellians and their parents to learn more information about Cornell from alumni. 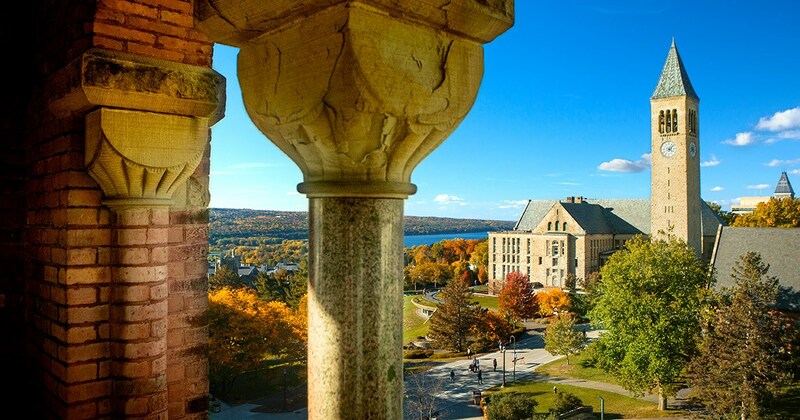 This is usually a time where parents and students ask alumni the benefits of attending Cornell as opposed to another Ivy League school or a school in the Southeast. Please come out to support one of our annual signature events. If you are a CAAAN member, this is an excellent time to meet some of the students you contacted this past fall. Light refreshments will be provided. For event questions, please contact Micah Bell at mab264@cornell.edu or Tomas E. Castellanos at tomas.castellanos@hklaw.com.